The Indian Business Process Management (BPM) industry is forecast to touch $50 billion by 2020, according to the software lobby group Nasscom. 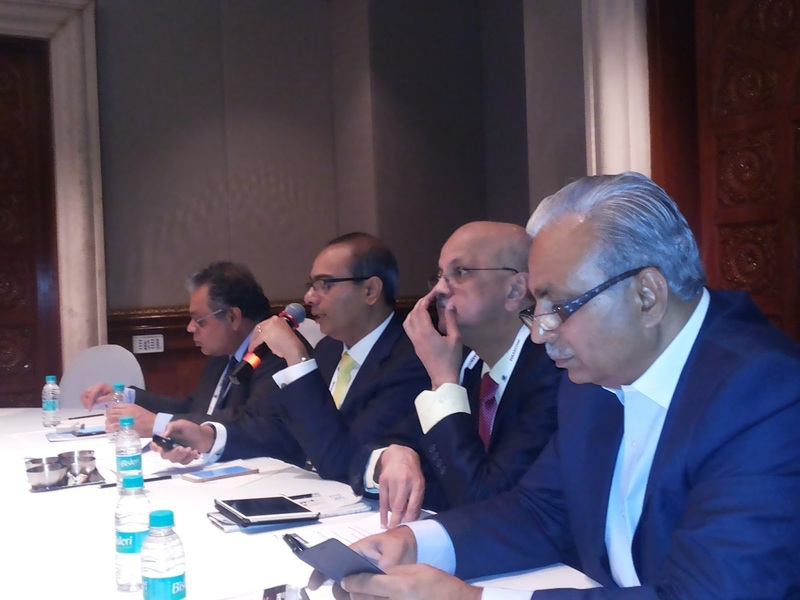 The BPM industry present revenues amounts to $28 billion in both domestic as well as in exports. Nasscom has kick-started the two-day Nasscom-BPM Strategy Summit 2016 in Bangalore. Growing at a CAGR of over 8%, the BPM industry clocked a total revenue of US$28 billion during FY2016. With a share of over 25% of the total IT-BPM exports, the industry added 49,000 employees to its workforce, at a rate of 4.7%, taking the total no. of employees to 1,086,000. The top management attributes analytics and process innovation evolve as key driving factors of Indian BPM that are likely to trigger off the growth. Over the last five years the industry grew about 1.7 times and has about 2,500 companies. 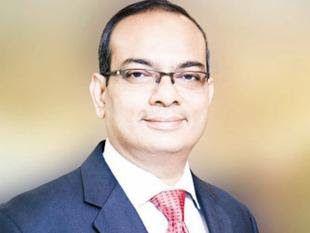 Keshav Murugesh, appointed as the new chairman of Nasscom’s BPM Council said, “The industry that has demonstrated resilience in the face of economic uncertainty by constantly re-inventing itself to meet market needs, is forecast to touch $50 billion by 2020 from the present $21 billion. Nasscom also discussed the preliminary recommendations of its Consumer Interest Protection Task Force (CIPTF) in dealing with reputational risk. These recommendations will be shared with the Government and other relevant agencies in greater detail. The recommendations identify the following intervention points to address cases of tech fraud, and enhance consumer interest protection.